ApexCrabber PRO - Variety of features available. Sand and Rock Crabs supports. AFK or Active playstyles. Enable Banking and choose the desired food and/or potions you'd like to use along with their quantity. Will actively run around the crab area, activating crabs and attacking them. This playstyle does not take other players into account and does not support world hopping. The exact opposite of the Active playstyle. 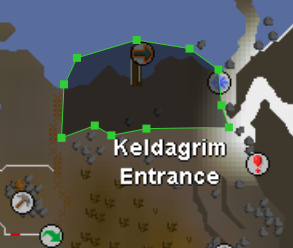 Using this will lock the player to the coordinate they have entered in the GUI. 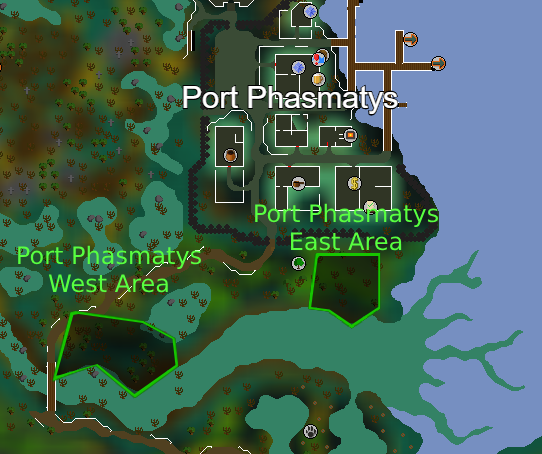 This playstyle typically provides the most XP/Hr as the user can choose a location that has 3 or 4 crabs around a single coordinate. This playstyle pairs very well with world hopping, which is triggered by the player trigger threshold. This playstyle involves your player jumping around to various preset 'hotspot' locations where you can attack multiple crabs at once. The bot only moves location if the player threshold (provided in the setup process) is exceeded, it will then proceed to finding the spot with the least amount of players in it. World Hopping is disabled with this playstyle. Food and potions are supported and are retrieved automatically when the inventory is out of one (or both) of them when banking is enabled. The bot will world hop when the player threshold has been met or exceeded. The bot will heal the player once the player's health is below a threshold generated by the user-provided health tolerance. This threshold is regenerated after every successful heal action. Ex: If the user enters 25% as their health tolerance, the bot will choose a threshold in the range of 17.5% and 32.5%, and regenerates a value once a successful heal action occurs. Potions will now be used (Drink action) when the players current skill is less than 10% over their base skill. What playstyle were you using? If Stand Still, what coordinate? Give as must detail as possible, the more detail you give me, the more I can do. Donations are not required, but greatly appreciated! Cannibud and hobb like this. 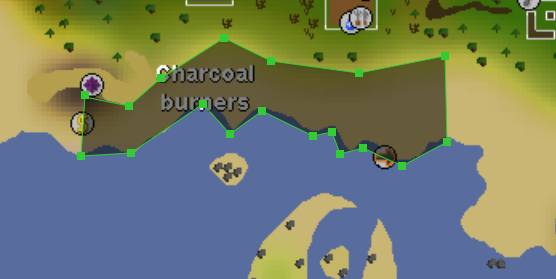 It performs well, sometimes it seems to get a little confused on the way back to the shore sand crabs but it figures out the pathing after a bit. I definitely will use it again though 3 hours and not a problem! Tried closing and re-opening OSRS client and Runemate as well. 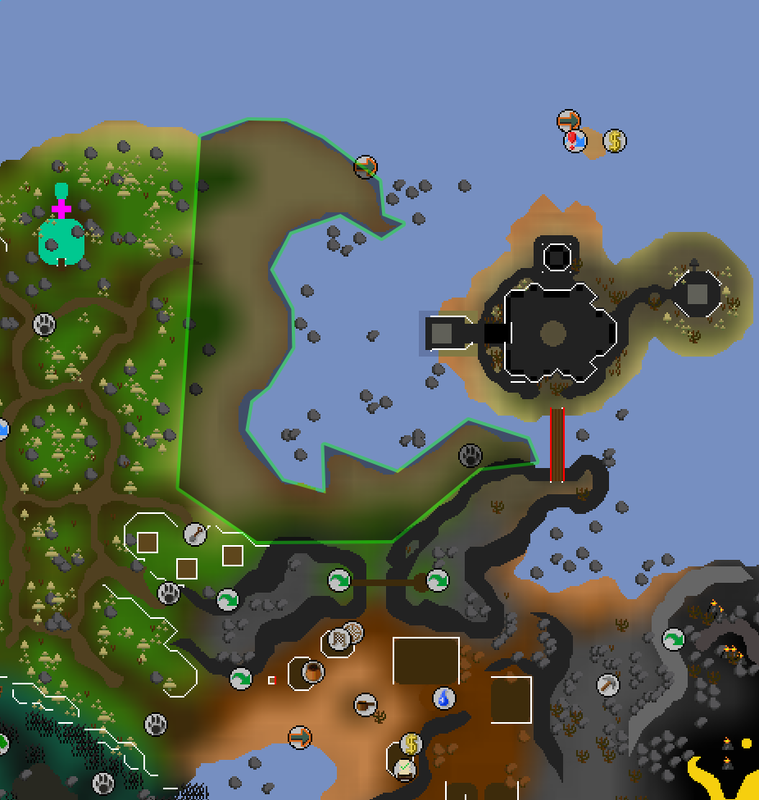 I even switched spot on Crab Island and the bot keeps randomly running to boat guy. Had no problems running it for a good while. Keeps getting stuck, tried other settings etc, 6/6 stuck afther 30- 1h. the way it attacks and move looks like real. Appreciate the review. What do you mean by stuck there? Where is it getting stuck at? Please provide more information and possibly a log file. The bot drinks potions for me without any issues. Just started it up for the first time and it works great! Well worth the $0.10 an hour, thanks alot!